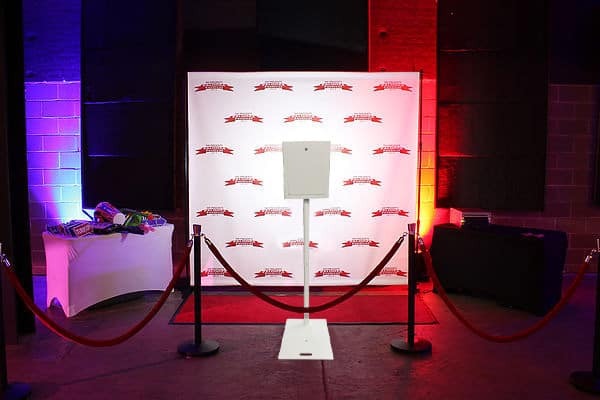 With our booth-less photo booth concept, we'll provide a Red Carpet 'paparazzi' style experience. Choose from Landscape or Portrait full body prints with Single or Multi-photo options. 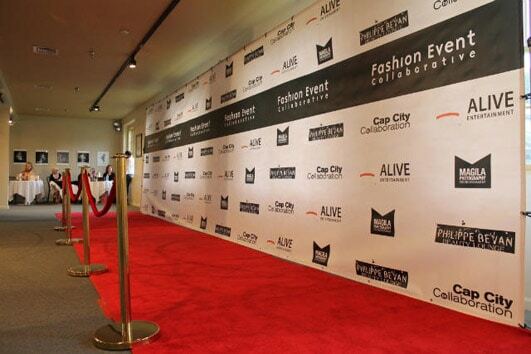 Increase brand exposure by adding your logo & designs to the photographs, booths and backdrops. 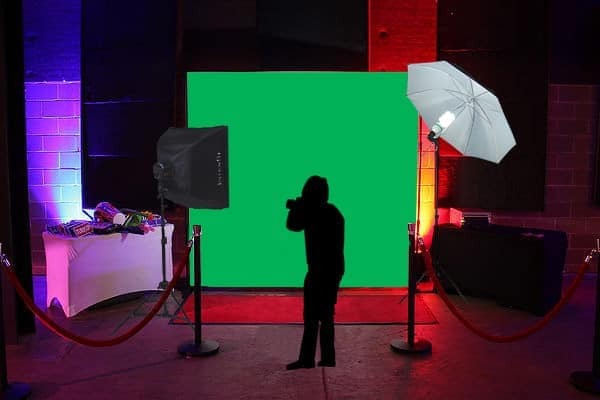 Include GIF Animation, Green Screen, Competitions, Data Capture, Surveys and much more.